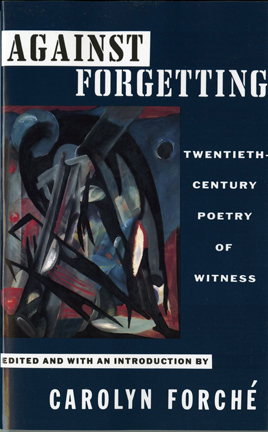 In the run-up to Memorial Day, Daisy C. Abreu and Stephen V. Kobasa will read from the anthology Against Forgetting: Twentieth-Century Poetry of Witness. Compiled by poet Carolyn Forché, the anthology features the work of over 140 poets from around the world on war but also torture, exile and repression. 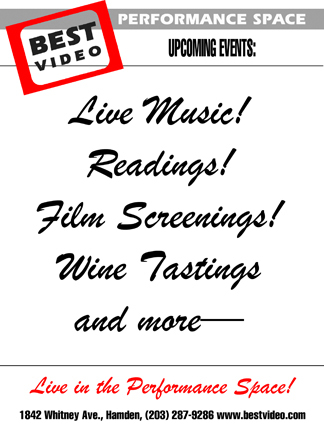 Abreu and Kobasa will read about 20 poems from the anthology.